Services. JSL Bathrooms. Bradford. Trade Prices. White and Obsolete. FROM KITCHEN TAPS TO WHIRLPOOL BATHS. We Have A Lot Of Stock. Specialists In Obsolete and Discontinued Bathroom Products. All At Trade Prices. 3 Reasons We've Been Around So Long. 1. Good Products. 2. Low Prices. 3. Pride Of Service. 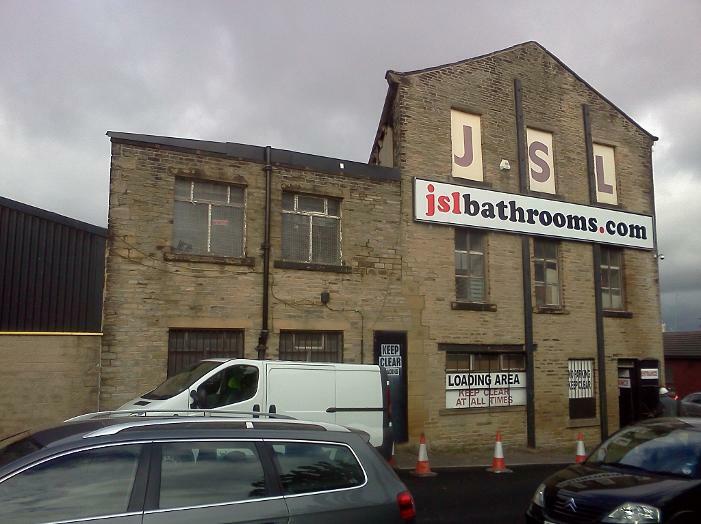 Services Overview Of JSL Bathrooms. Bradford. Yorkshire. Obsolete Discontinued Bathroom Spare Parts In Stock. Colours and brands. We hope that you find our main menu across the top of every page (underneath the header logo) easy to use. Submenus can be found within some of these general options. If you are ever stuck, you can always click on home and return to the home page index. Hovering over the quick access menu (On A PC) will bring up the additional options of the submenus. Don't hesitate to contact us if you are having difficulties navigating around our website. Our aim is to use your feedback as much as possible, to make the experience of browsing our website, as pleasant as possible. If you are using a mobile device the three straight lines, and subsequently circled arrows will guide you through all menus. Additionally, please bear in mind that this website is a mere glimpse at our stock, we simply have too much to document here, so a quick email to us is always advised. We also charge the same low prices to the public that we do to the trade. Whether You Want Something Small Like A Toilet Seat, Bidet, Or A Bath Panel, Or Whether It's a Whirlpool Bathroom Suite, Freestanding Suite, Or A Dozen Suites For A Renovation, It Is No Problem For Us. 17/19 Carter Street. Bradford. Yorkshire. Complete Suites With Taps and Bath. From £95. Over 80 Discontinued Colours In Stock. New Suites and Old Colours At Low Prices. Whirlpool Suites In Stock. HIGH EXPORT QUALITY AT LOW TRADE PRICES. We also offer a free local delivery service Within the Immediate Bradford area on complete suites over £150. There will be a small charge for deliveries outside Bradford within the West Yorkshire area. Most items can be delivered the same working day. Deliveries outside the West Yorkshire area are not currently available on basic suites. Due to the fragility of vitreous china we advise you make the necessary arrangements for safe transportation. Packaging Is Recommended. As We Are Mostly Trade we tend to be collection only on most products. Though the public are welcome and at trade prices of course.